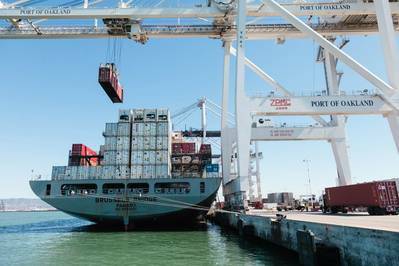 The Port of Oakland will add new direct service to Vietnam by late April. Pacific International Lines (PIL) will launch direct Vietnam links using vessels that can carry up to 11,900 20-foot containers. PIL’s new service is called AC5 and is in partnership with Cosco and Wan Hai.